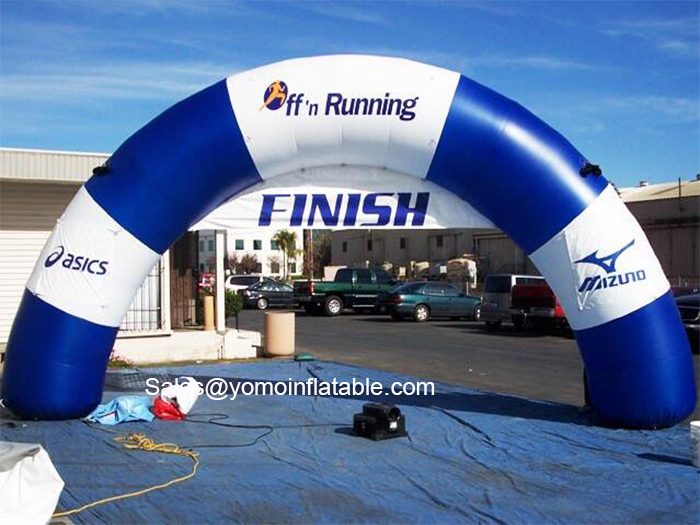 Inflatable Arch is a perfect door shape arch, The feature of this arch is inflatable, just blow air to set up 10mins directly. This inflatable arch has two square on each leg, you can attach banners or we can print banners for you, which are yours to keep after the hire. 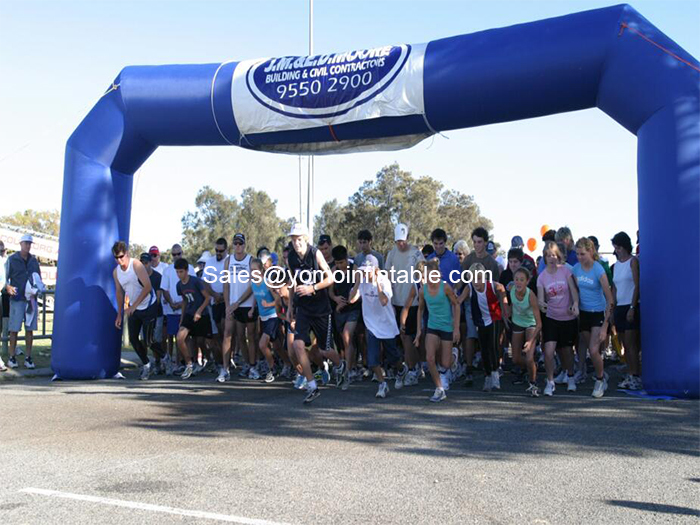 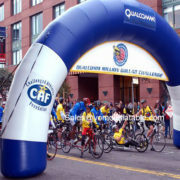 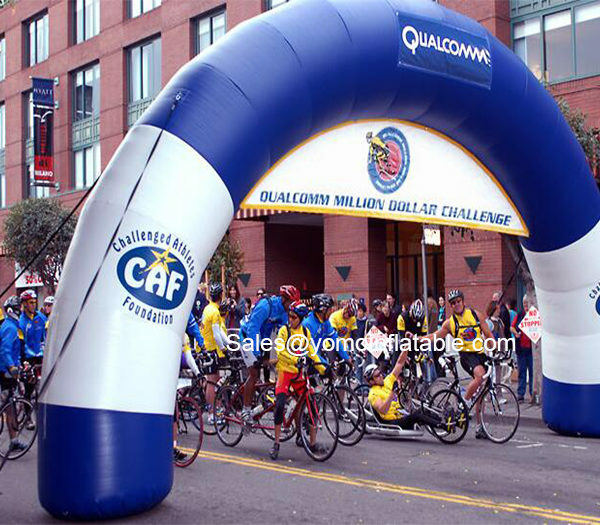 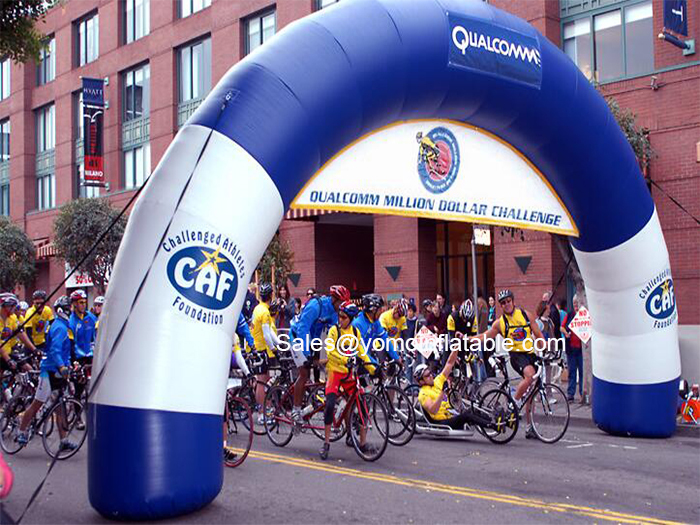 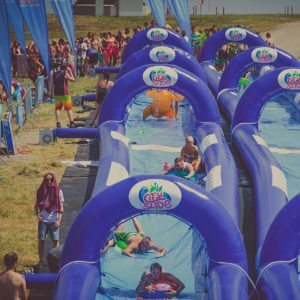 The inflatable arch adds excitement and allows branding to bicycle races, create an exciting atmosphere to any sporting event, street fair, race events. 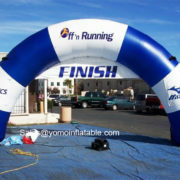 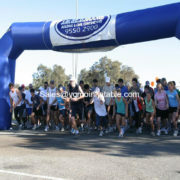 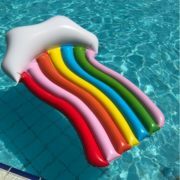 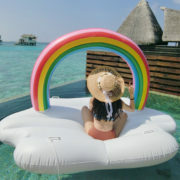 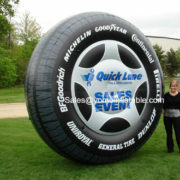 Inflatable arch will get noticed in your events. 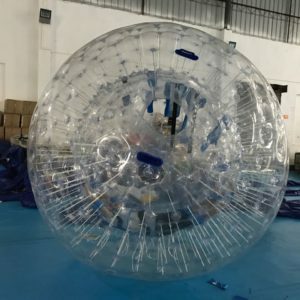 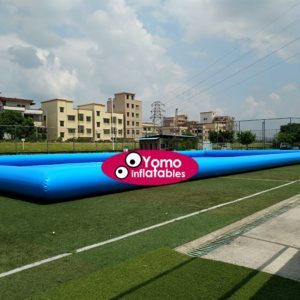 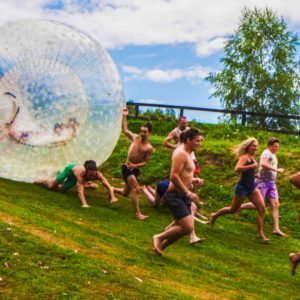 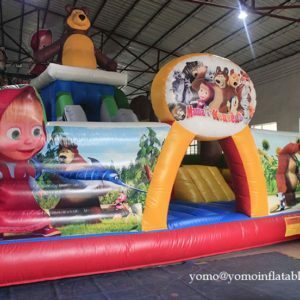 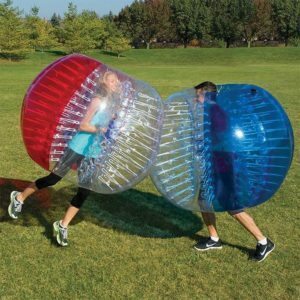 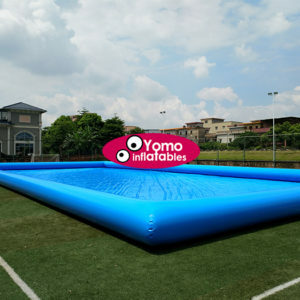 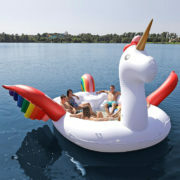 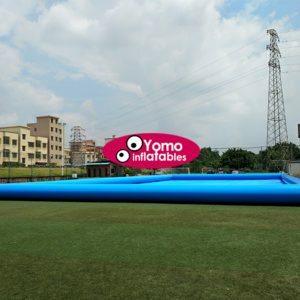 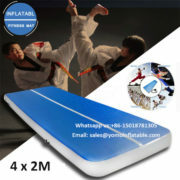 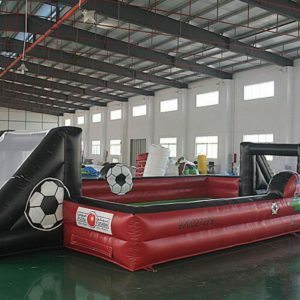 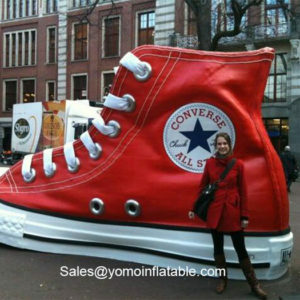 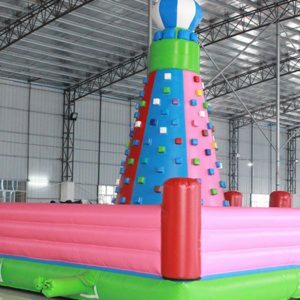 A: We are specialized in producing Inflatable Running Arch, inflatable air balloon, inflatable car fox, inflatable gorilla, inflatable car, Inflatable advertising display.